Chinese New Year will be celebrated by more than a billion people this year, bidding farewell to the Year of the Dog and welcoming the Year of the Pig. Festivities will take place not just in mainland China but all over the world. While it’s a time filled with celebration, it’s not always smooth sailing for businesses who use Chinese suppliers. With factories shutting down before and after the festive period and the coming disruption to all production, many importers are caught by surprise. So, how can you avoid severe delays and disappointed customers during Chinese New Year? Now that you have an idea of the deadlines and have marked them in your calendar, how can you avoid severe delays in production? Orders placed from the beginning of January may not be completed on time, or they may get stuck at the port due to lack of haulage/shipping space. It’s a good idea to wait for a few weeks after Chinese New Year, as freight rates will come down from the high rates previously advertised. In addition, when establishing a relationship with a new supplier, it is good practice to account for triple the production time – things are often more difficult with your first order. Lack of stock supply due to CNY may also be a common problem. Allow enough stock to last for at least 10 weeks after the factories have reopened – especially if you are shipping by sea. You may be asked to pay for orders before Spring Festival kicks off. According to Chinese tradition, factory owners should not owe workers any money by end of lunar year 2018 if they wish the New Year to be profitable and prosperous. Now you’ve set a plan to place orders early to avoid too much disruption, you need to update your customers. 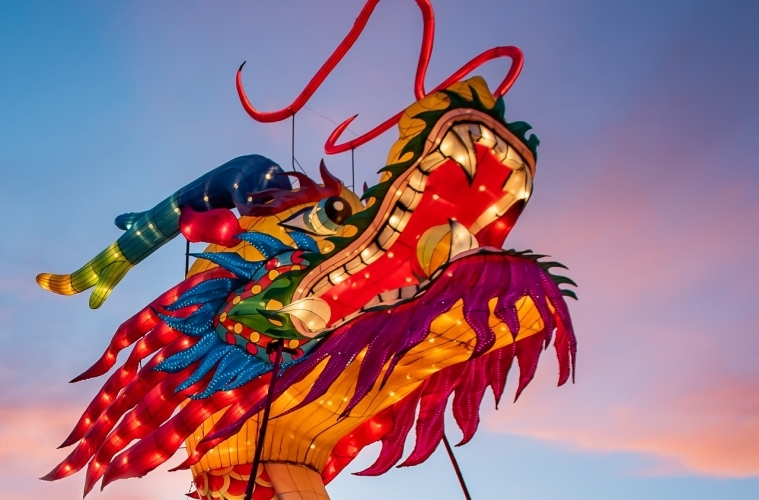 For more information on how to keep your business running during the Chinese New Year period, get in touch with a WorldFirst currency specialist on +61 2 8298 4900 or visit our website.